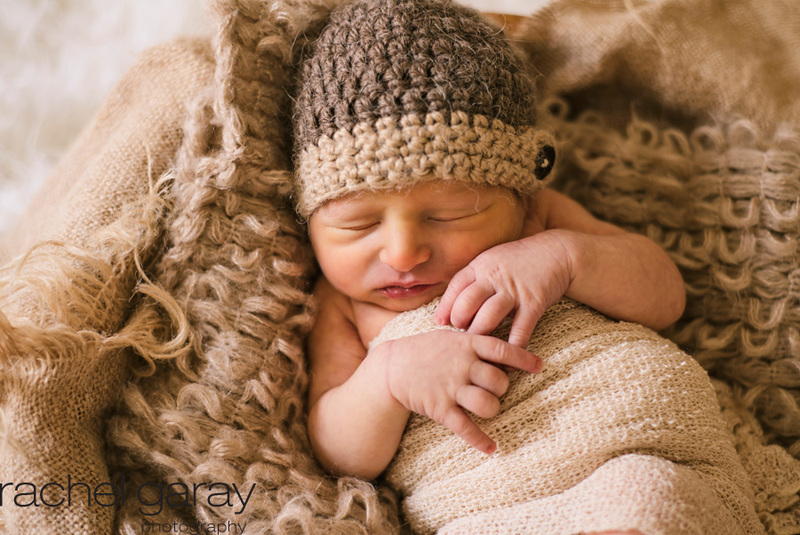 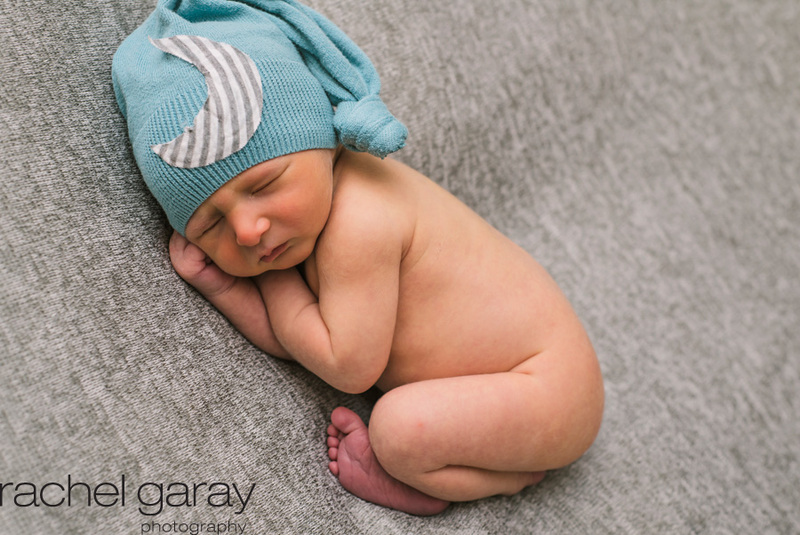 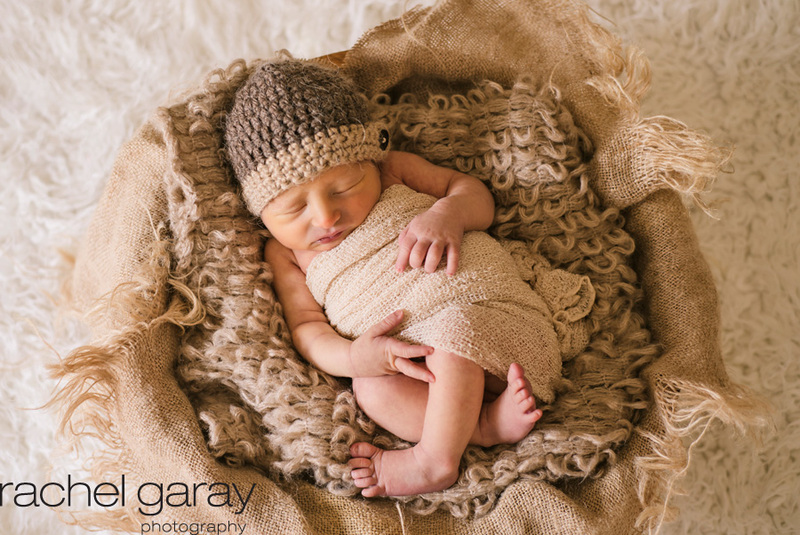 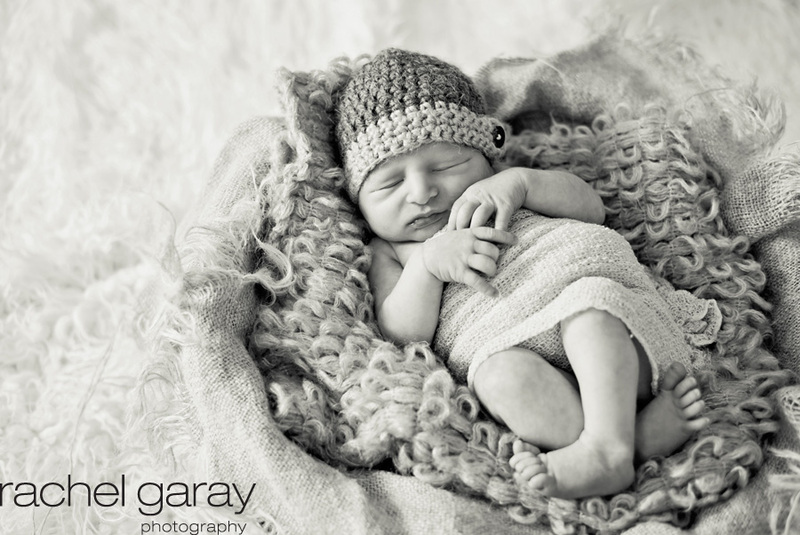 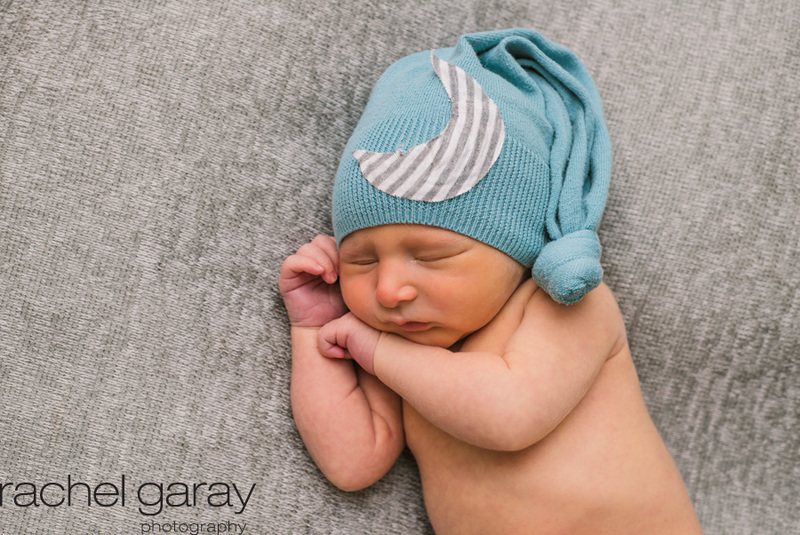 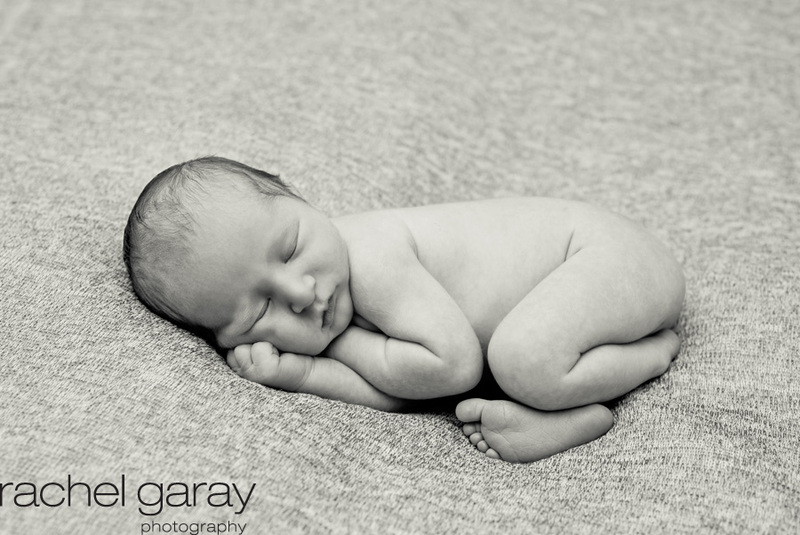 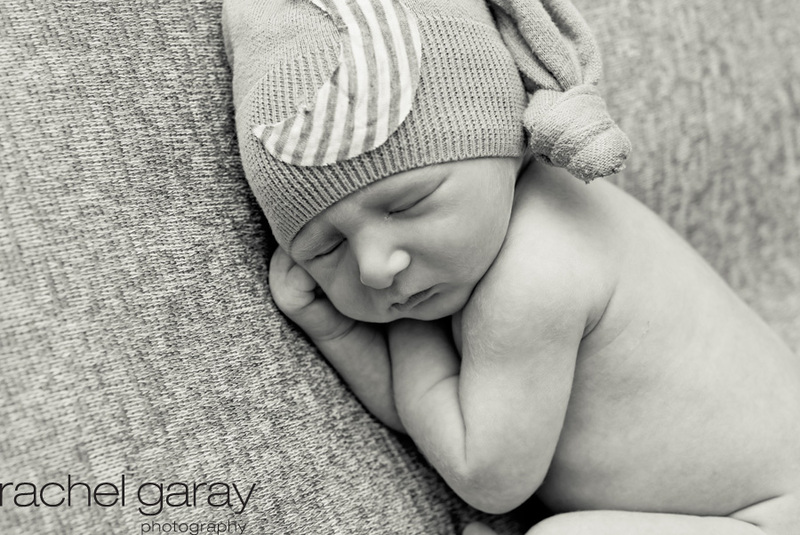 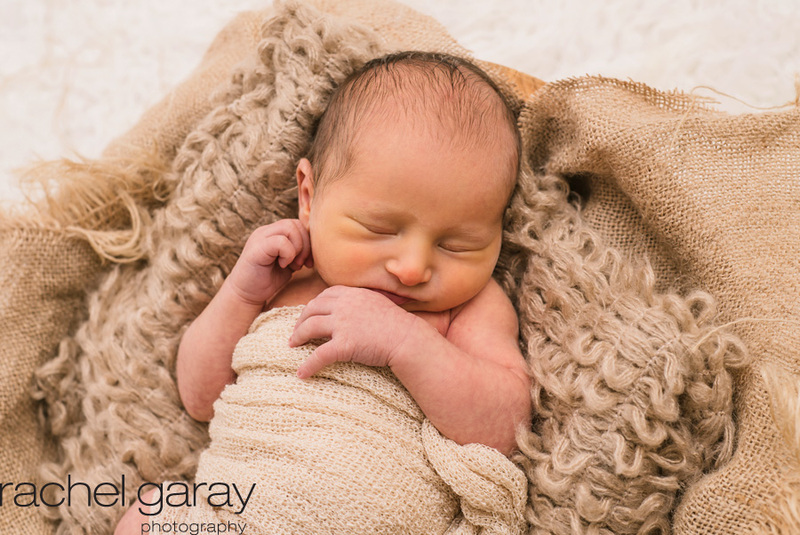 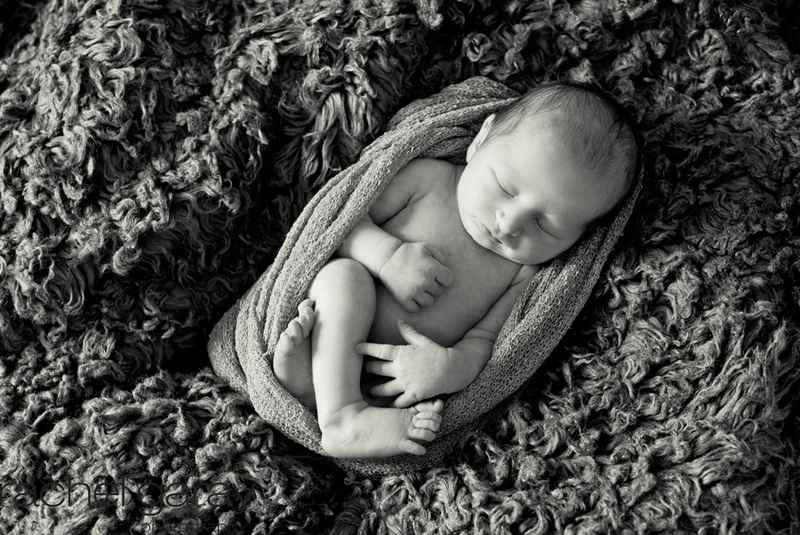 I was so excited when I received the email from this little guy’s mama to set up this newborn session. 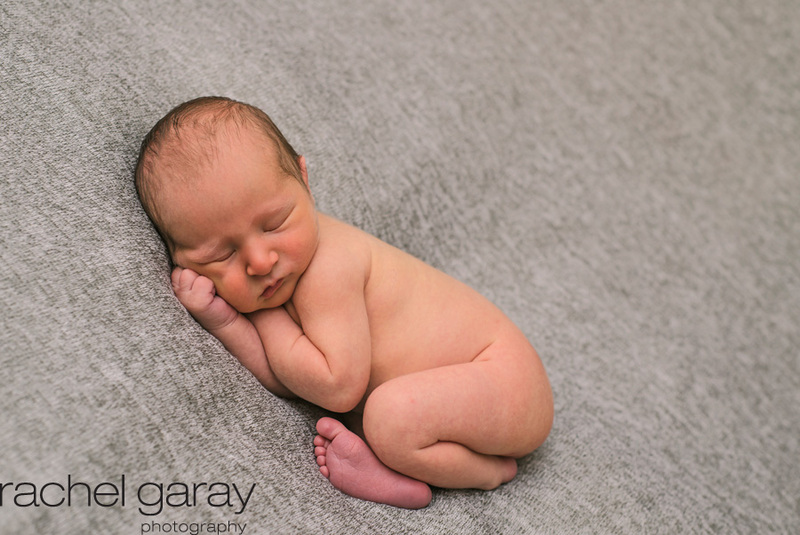 I did a family session for them when they were a family of 4 so I was eager to meet the new member of the family. 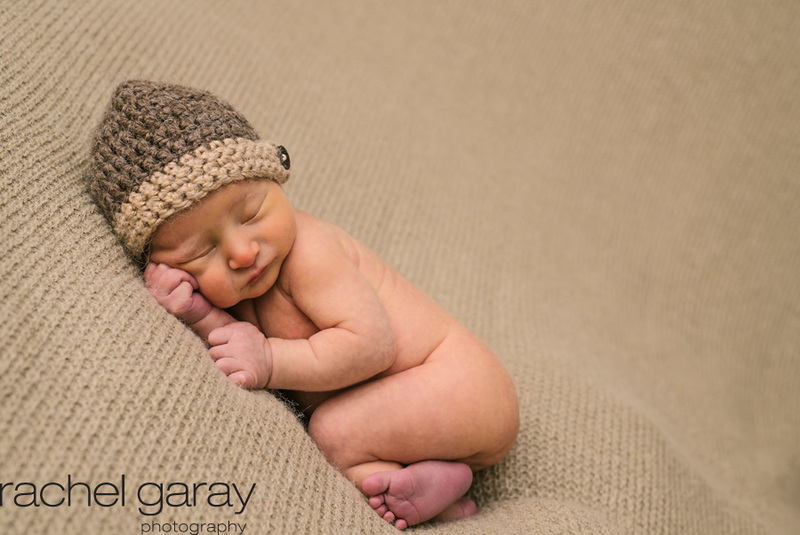 I traveled to their home in Gaithersburg for the session. 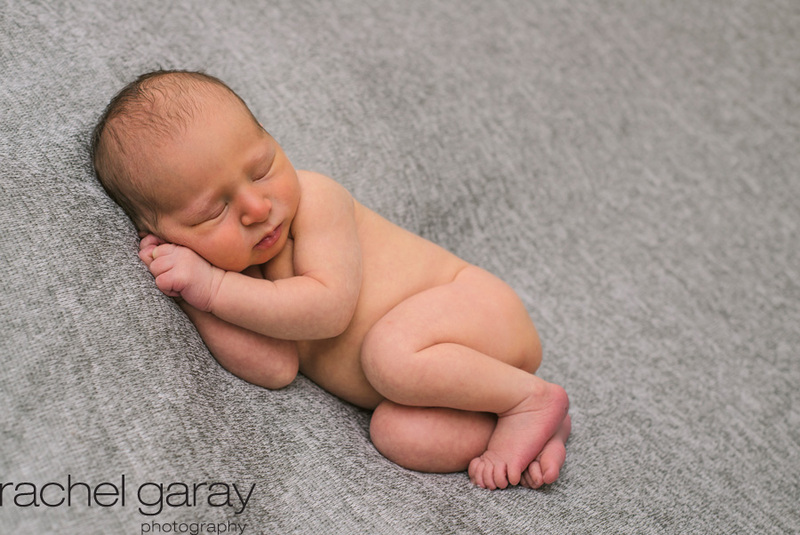 I had so much fun chatting with Grandma and Great Grandma who came and sat in the room while I posed him and shot the session. 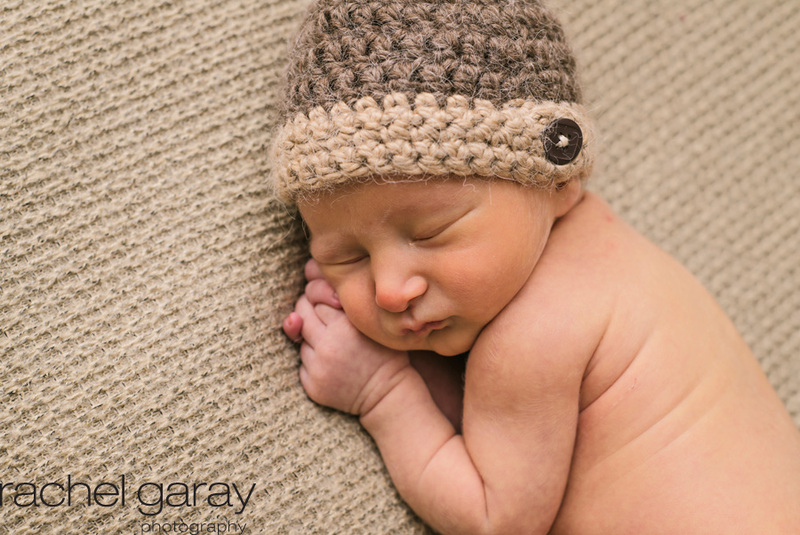 Such a great baby to photograph, he barely opened his eyes the whole time!